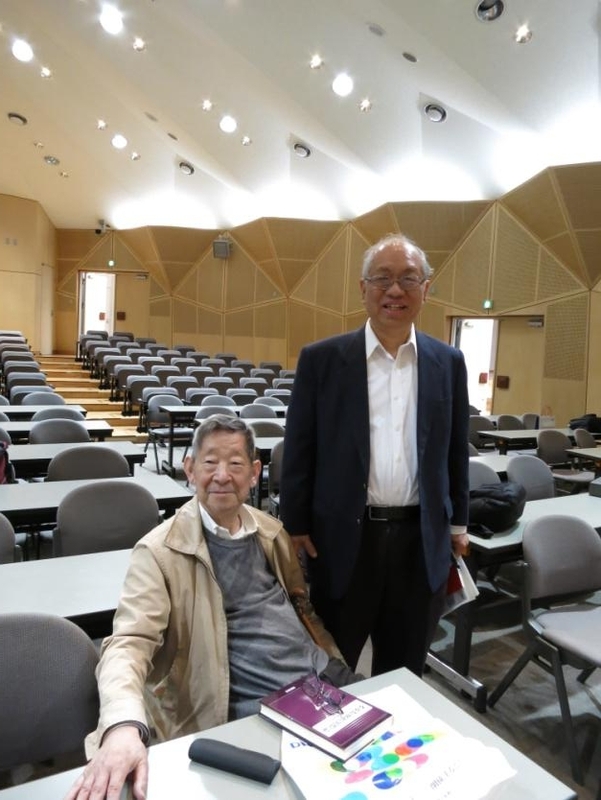 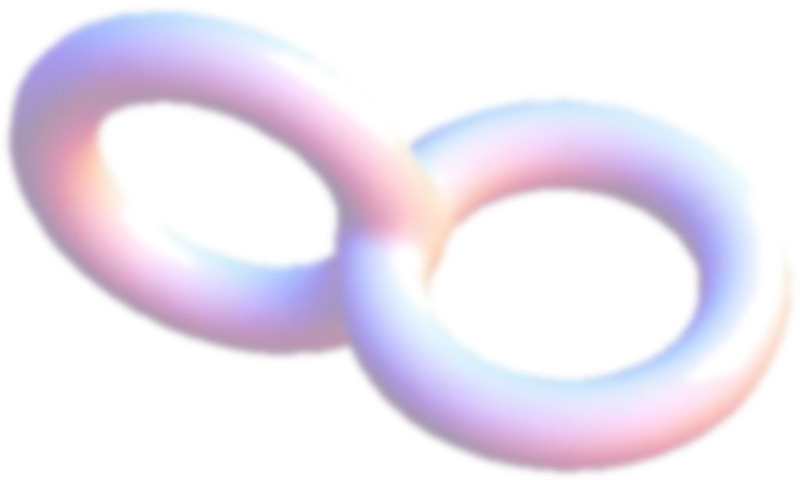 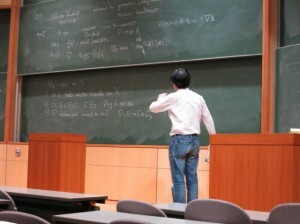 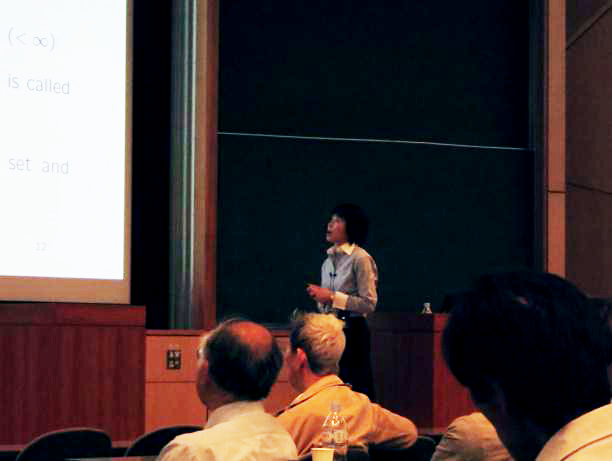 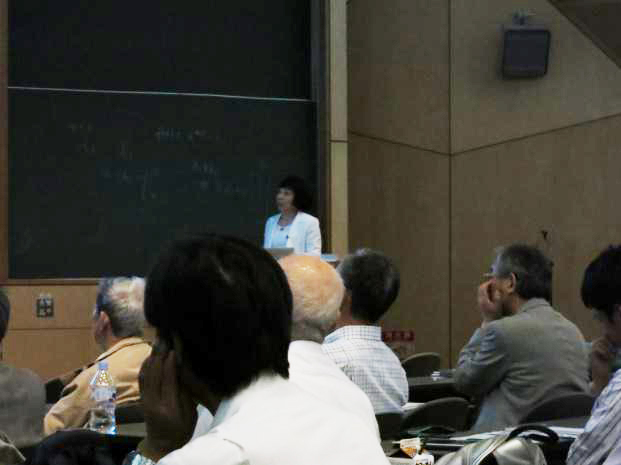 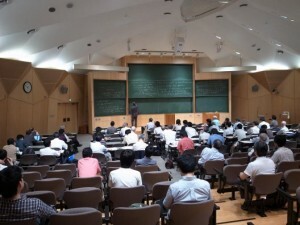 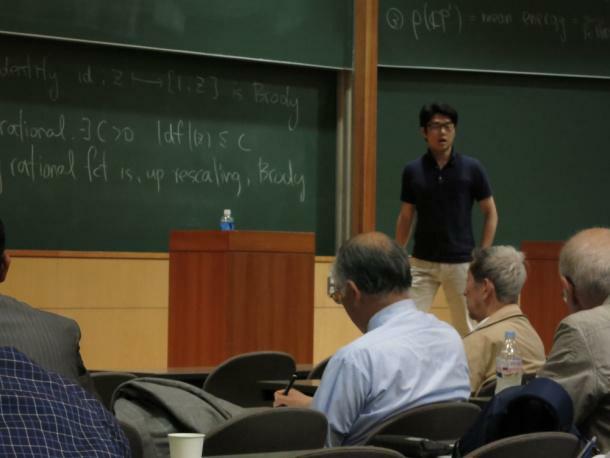 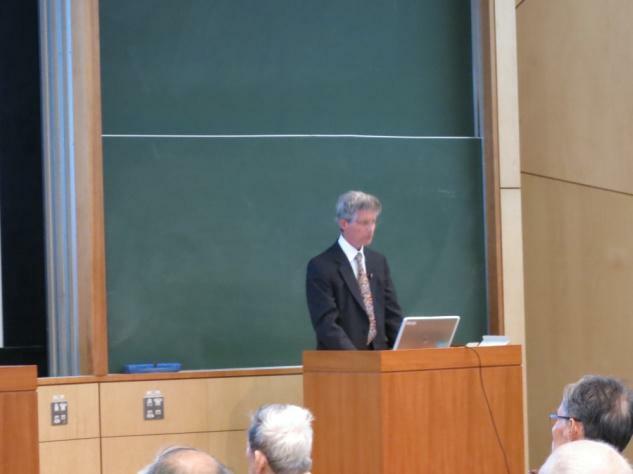 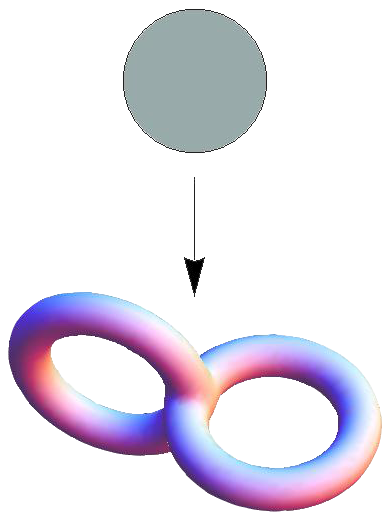 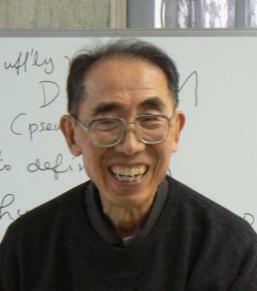 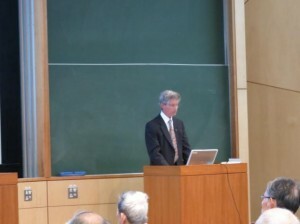 “A Memorial Symposium for Prof. Shoshichi Kobayashi: Geometry and Analysis on Manifolds” was held on May 22-25, 2013 at the University of Tokyo, the Komaba Campus, Graduate School of Mathematical Sciences. 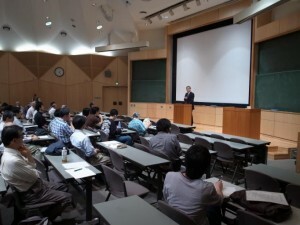 It was attended by more than 130 participants. Invited speakers were (in the alphabetical order): Ichiro Enoki (Osaka University), Akito Futaki (University of Tokyo), Gary Jensen (Washington University in St. Louis), Shinichiro Matsuo (Osaka University), Reiko Miyaoka (Tohoku University), Joël Merker (Paris Sud), Hiraku Nakajima (RIMS, Kyoto University), Takeo Ohsawa (Nagoya University), Makiko Tanaka (Tokyo University of Science), Hajime Tsuji (Sophia Univesity), Paul Vojta (University of California, Berkeley) and Shing-Tung Yau (Harvard University).